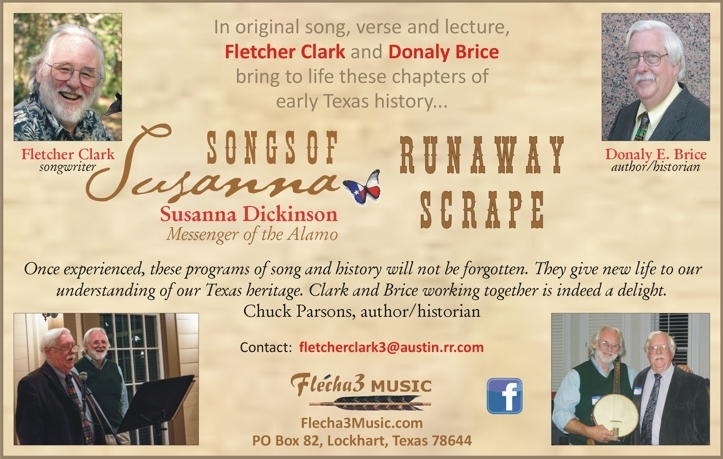 In song, verse and lecture, author/historian Donaly Brice and songwriter Fletcher Clark bring Texas History to life, performing for various historical groups across the state. 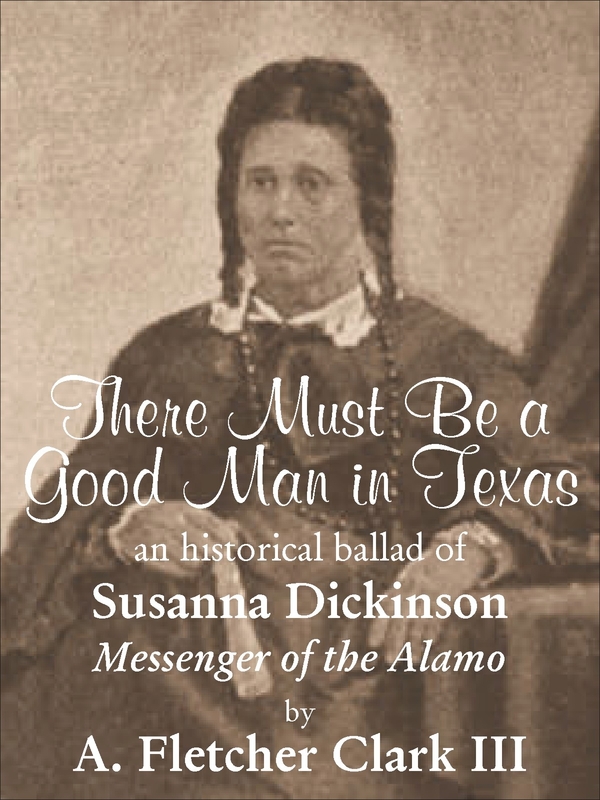 In Songs of Susanna, Fletcher’s epic ballad There Must Be a Good Man in Texas provides a panoramic tale of historical heroine Susanna Dickinson - in itself a microcosm of the emergence of Texas. 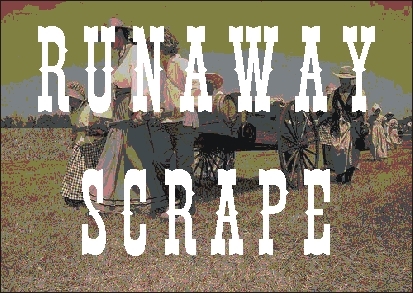 Runaway Scrape recounts this frenzied flight before the advancing forces of cruel Santa Anna, ending with victory at San Jacinto, the capture and surrender of the tyrant, and the emergence of the Republic. Widely known is the name of Susanna Dickinson, Messenger of the Alamo, for she and her infant daughter Angelina, Babe of the Alamo, were the sole Anglo survivors of that bloody conflict. 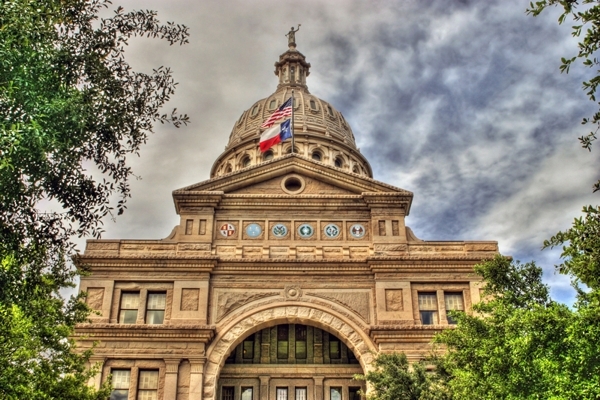 Known also, particularly in Austin, Texas, is the name of Susanna Dickinson Hannig, the wife of Joseph William Hannig. But that's not the whole story – not by a long shot. For even to begin to tell the whole story, you have to know all of who she was: Susanna (nee Wilkerson) Dickinson Williams Herring Bellows Hannig That's right. Five husbands in all. Like most 15-year-old girls in Hardeman County, Tennessee, Susanna Wilkerson never learned to read or write, simply because schooling had nothing to do with providing for a husband nor raising a family. It was through a husband that her path would lead. Never could young Susanna have imagined how long and bumpy that path would be. As a young officer in the Mexican Army under the command of Joaquín de Arredondo with his fierce counterinsurgency policy of mass executions, Generalissimo Santa Anna seems to have formed his policy and conduct in the Texas Revolution. The Tornel Decree had been initially issued by the Mexican government in response to depredations by pirates upon Mexican coastal towns and outposts, but when it became clear that Texian insurgents were intent upon armed response to Mexican military presence, the decree was invoked against them. 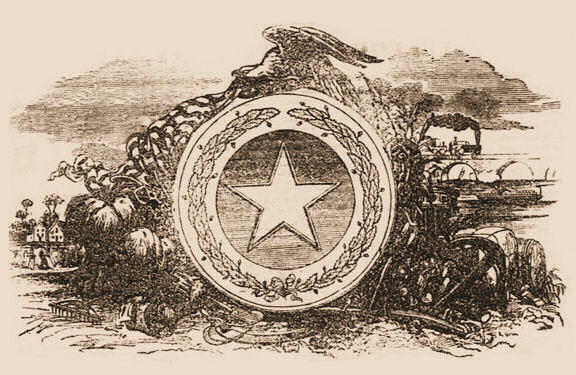 So Texians who found themselves in a state of rebellion - whether their intent be enforcement of their citizenship and loyalty to their consititutional government or a desire for total independence from Mexico - were soon to realize that Santa Anna intended to show no quarter and spare no measure in his use of the Tornel Decree. 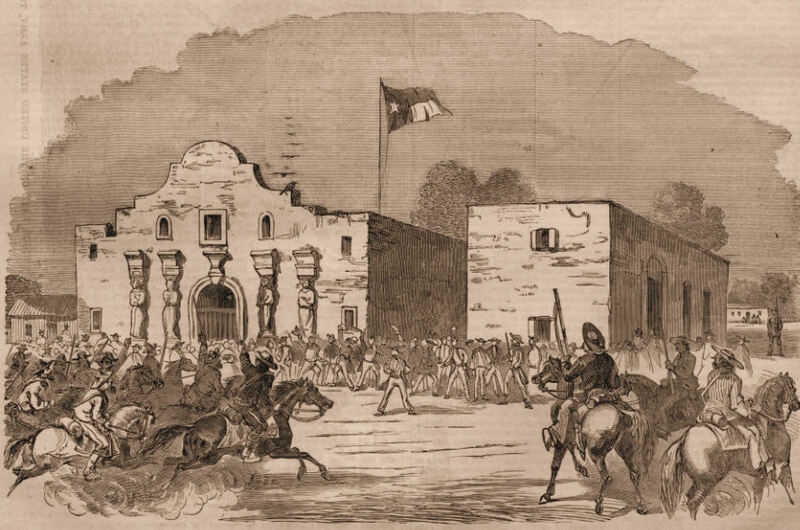 As the Mexican Army moved north across the Rio Bravo, citizens became alarmed as early as January of 1836 and as far south as San Patricio, the seat of Stephen Austin's Colony. The English translation of the Tornel Decree was then published in New Orleans and in Texas prior to the Battle of the Alamo and the Battle of Coleto Creek. 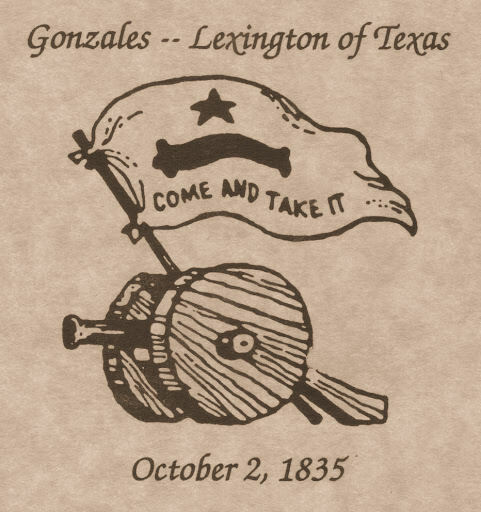 Civilians had begun their flight toward the imagined safety of the United States beyond the Sabine River, while Houston attempted to form a true Texian army in Gonzales. 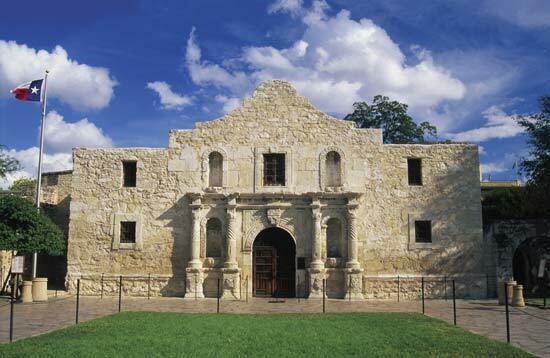 News of the fall of all at the Alamo spurred him to order the burning of Gonzales. News of the massacre and executions at Goliad and the burning of Bastrop further fed the peoples' fear. Thus, came the fearful civilian flight and the ragged military retreat that we know as the Runaway Scrape. 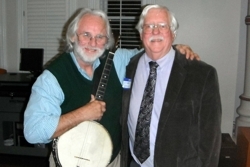 In February, 2014, Donaly Brice and I were invited to be the program for the Annual Meeting of the Friends of the O. Henry and Susanna Dickinson Museums held in the historic Maloney Room of the Main Building of St. Edward's University in Austin, Texas, celebrating the (approximately) 200th birthday of Susanna. Donaly brought fresh and revealing historical information to the assemblage, and I, armed only with my simple four-sting banjo, premiered There Must Be a Good Man in Texas. My Lockhart friend Rebecca Hawener sits on the Board of the Museum Friends, and introduced me to this fascinating historical subject. My thanks to her and outgoing President Terri Schexnayder for creating this opportunity. I am indebted to my friend and mentor, Donaly Brice (Texas state archivist, author, and historian), who has assisted mightily in my research and growth. I am further indebted to Bill McNeal and Randy & Julia Sulsar, who were responsible for my finding Lockhart. 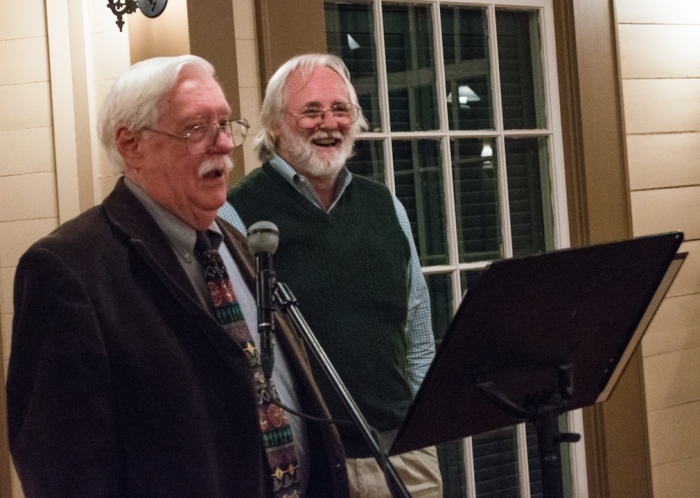 Through my deceased songwriter friend Steven Fromholz, Texas Poet Laureate and writer of Texas Trilogy (arguably the best song about Texas), I learned the power of verse in the telling of a tale. From my friend Bobby Bridger, author/composer of the epic Ballad of the West, I have drawn the inspiration (and courage) to tackle lyrical works of larger dimension and gravitas. 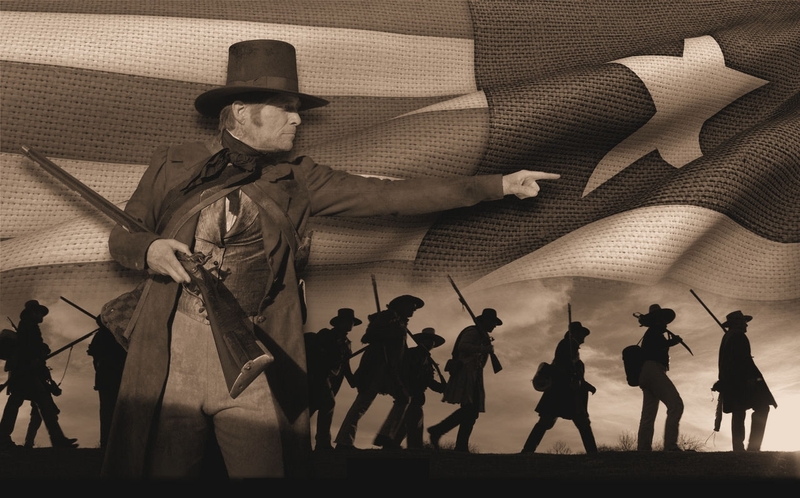 From my friend Craig Toungate and his post-Alamo In the Shadow of Giants, I have learned the importance of keeping personal humanity in history. 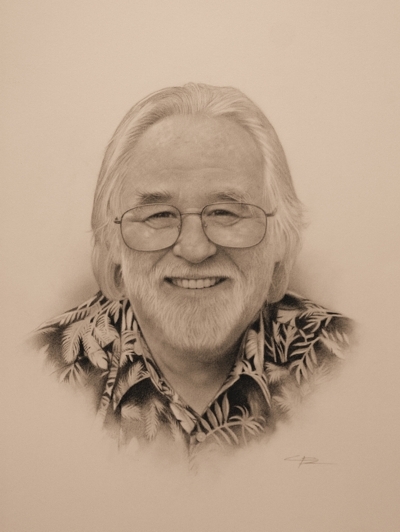 Thanks to the brilliant C. P. Vaughn for his portrait of me. And finally, I thank my dear Ruth Royal Roecker who bears the strain of hearing all my songs and verse fresh from the pen.